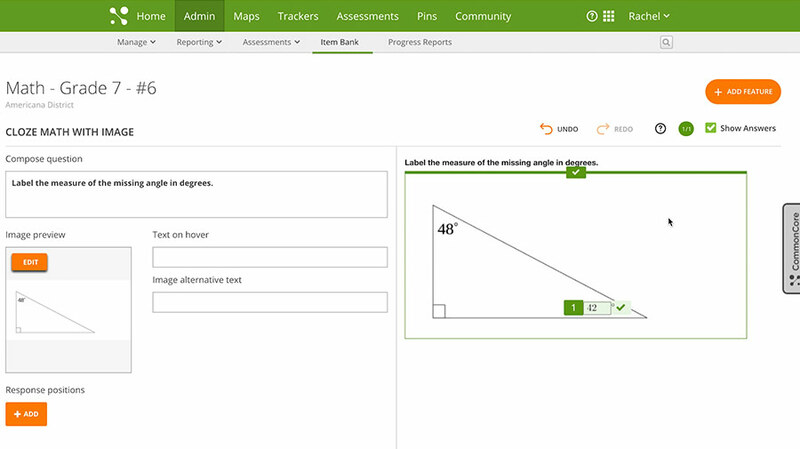 Teachers will soon have yet another great tool to build better assessments faster with Teacher Item Authoring in MasteryConnect. Learn more about this exciting new functionality and how you can be one of the first to get it! 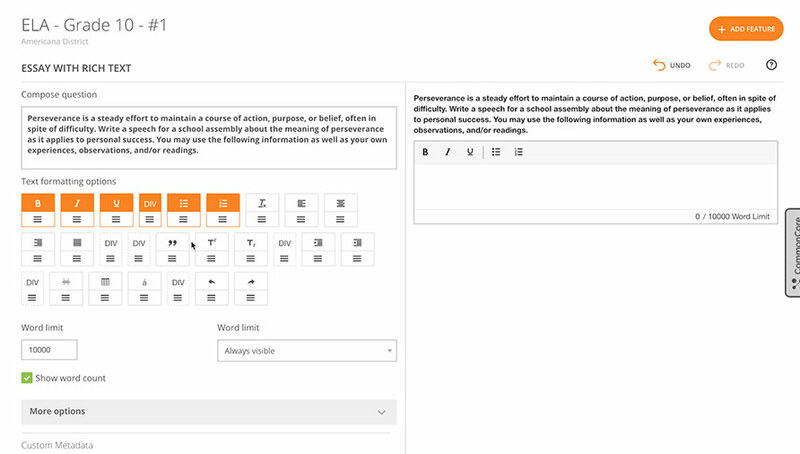 With the MasteryConnect Teacher Item Authoring tool, teachers will soon be able to author their own items to meet specific standards, DOK, and skills. 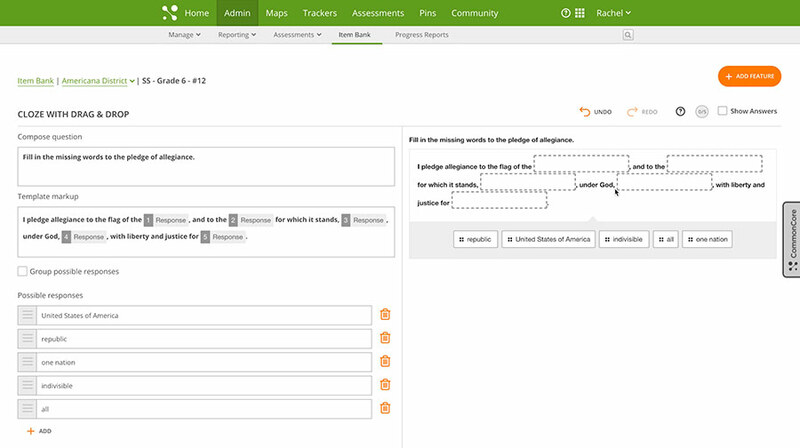 Quickly create formative assessments using published items by accessing your own item bank. 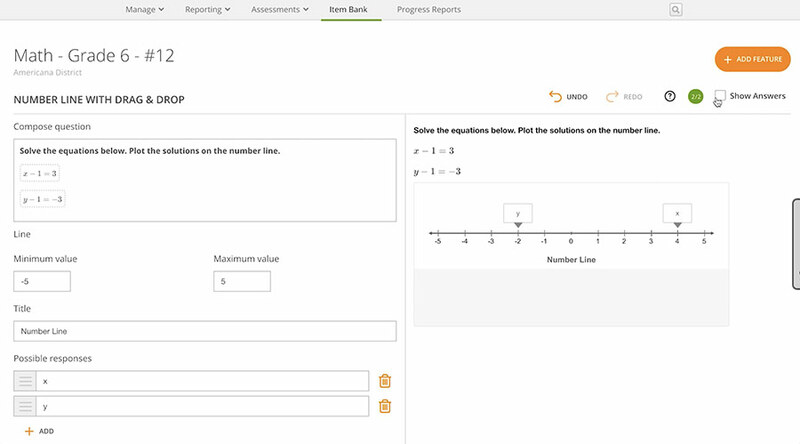 The ability to share these items with colleagues makes the process of collaborating around and building common formative assessments (CFAs) using MasteryConnect even easier. District administrators can also choose to publish a District Teacher Bank, so teachers can quickly search and add standards-aligned items built by others. When building TEIs with the Teacher Item Authoring tool, authors can choose from over 50 item types that best fit grade-level and subject. 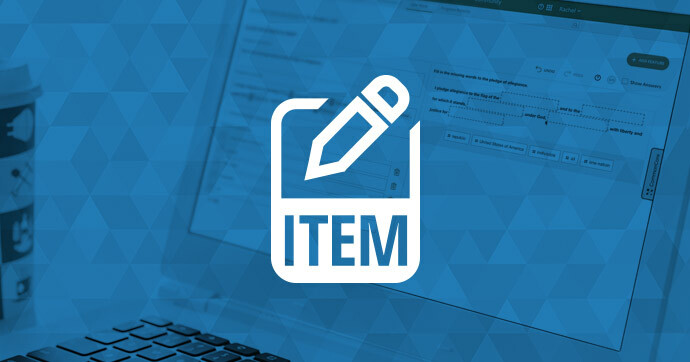 Item types include drag and drop, math formula, image highlight, graph plotting, ordering, and more—all representative of the TEIs students may see on district benchmark or end-of-level assessments. The perfect complement to integrated third-party and district-created item banks, Teacher Item Authoring helps save both time and energy when building high-quality formative assessments. Are you interested in getting Teacher Item Authoring now for your teachers? We are releasing it to select MasteryConnect partners who want to be early adopters of the technology. School and district MasteryConnect administrators may contact their Regional Education Consultant to learn more about how they can have this functionality activated for educators in their school or district. Teachers, if you are interested in authoring your own items, contact your school or district’s in-house MasteryConnect administrator and let them know!